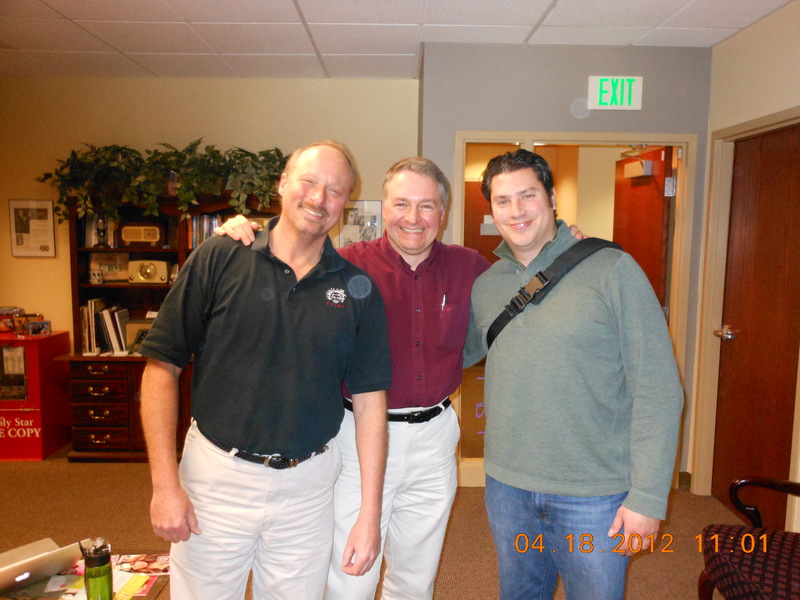 Today I was interviewed by Roaring Success Radio, at Castle Rock Radio. I will try to load the entire interview onto my website in the very near future, but for now, you can access it by clicking HERE. 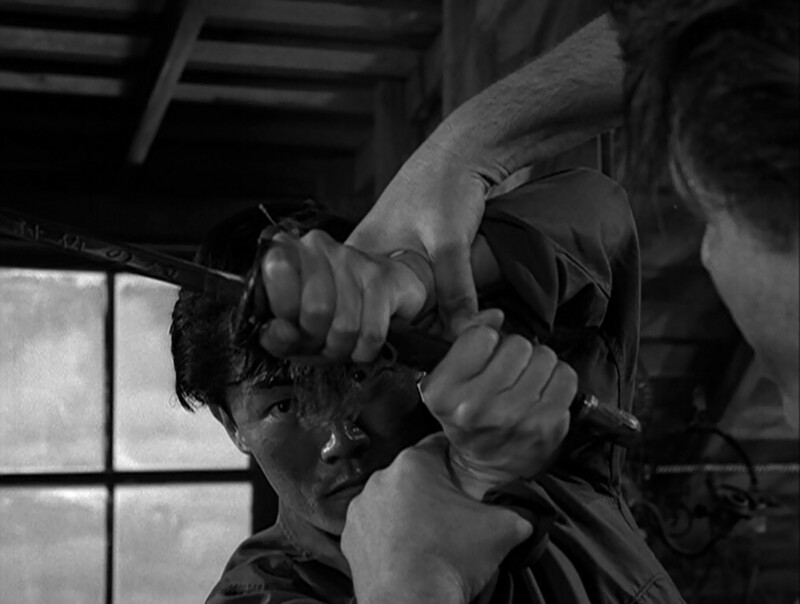 The whole thing came about kinda cool: Paul had a cancellation for today, and talked with a mutual friend of ours (Jan C. J. Jones, of Forest Rose Productions, which also includes another friend of mine and my wife, Bob Garner) who recommended me (thanks, again and again!). Paul checked out my sites, sent me an e-mail, and I called him Monday night. Paul loved my blogs and website, and now I love Roaring Success Radio! The interview centered around Sleepwalkers and dreams…and how to better use dreams, get more out of dreams. There were actually very good questions, and Sleepwalkers is actually written with that in mind (BTW, it’s actually cheaper to purchase the novel here, than Amazon.com, but you can read the reviews on Amazon.com). 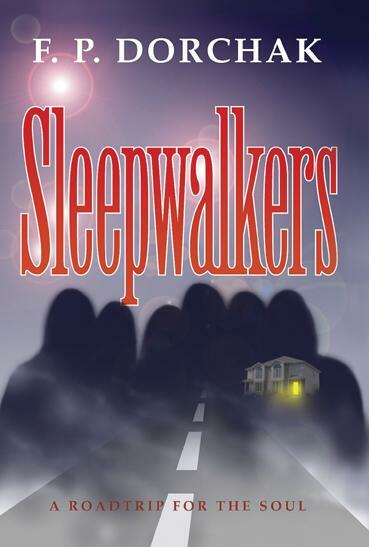 Sleepwalkers actually gives ways to better utilize and better remember one’s dreams–and actually has some my (weird!) dreams woven into the book (like the “barn” and “sea” dreams). Both Anthony (the show’s producer), and Paul were very excited, open, and interested in the topic, and we had some great discussions on and off mike. And my wife made brownies! I hope to do more with them in the future–thanks, Paul and Anthony! Do you wonder about your dreams, stray thoughts, and alternate realities? What if they merged? Would you like to take a peek behind the curtain of life? See what might be running your life? Tomorrow, in Longmont, Colorado, is the Longmont Public Library’s Colorado Authors’ Open House, Friday, April 13, 2 to 5 p.m. This is part of their “You Belong” Longmont Library Festival. There, among nearly 100 authors, you will find me and my novel, Sleepwalkers, a story (and some of my actual dreams!) of how and what may be going on in the background of our lives…. So, see how long you can do it! If you falter…start over again! Think it’s easy? Maybe even a waste of your time? If our thoughts drive our actions, I think you can make the connection. But it’s also interesting to note how your thoughts, actions, and words come out of you. Think you’re really an optimist? A happy, positive person? Examining your thoughts and actions in this way can be quite eye-opening. And as we’ve all heard from psychologists and all the other great thinkers, if you think one way, it carries over into your actions. If you don’t initially believe something, yet pretend to believe that something, eventually you do come to believe it (now, sometimes the body and/or mind can “revolt” or take issue, say, perhaps with sneezing or any other bodily function, but ask yourself if this is related to some innate “push back” because of a fear of success, or change, or any other internal issue you may have–everything’s related…). After all, if you had a choice to go through life as a happy and positive individual, wouldn’t you prefer that over being dark, dank, and depressed? Personally (and we all have our “moments,” me included), I prefer to go through life with a smile and a good word than the alternative. Greeting “Hi, how ya doin?” to all I meet, and trying to get them to smile. It’s just the way I am. I got this “game” from a book, called The Way Toward Health, by Jane Roberts, Seth, and Robert Butts. It’s been in other forms in other books by these three, but I most recently completed rereading it and have been earnestly playing the game the past week (I’ve actually been doing this most of my life, but revitalized it recently). It’s most enlightening. But it’s also important to keep it fun, and “like” a game. Don’t get pissy or down on yourself…just observe and substitute. It’s important to remain playful! 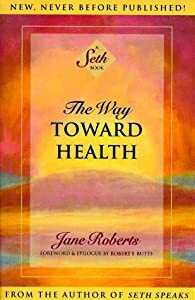 The Way Toward Health, like all their books, is a fascinating read, the last one worked on by Jane, literally days before she passed on, on Sept 9, 1984. It may be a stretch for many (the whole Seth and channeling aspect might leave some cold…but whether or not you agree with the delivery mechanics…is the information at all useful to you? ), but if you give it a chance, it might give you some different perspectives on how to “be healthy” in mind, body, and spirit. So…what are you thinking right this moment? You should all watch this episode. It’s powerful and make you THINK. Of note, there’s synchronicity, here, because I “just so happened” to mention a deceased friend of mine’s (Moe Morris) last novel, The Sand Crabs (see comments), and as I went through the book, saw I’d included clippings from his obit, etc. He’d died April 2, 2005. Today is April 2, 2012. Fair winds and following seas, Moe! 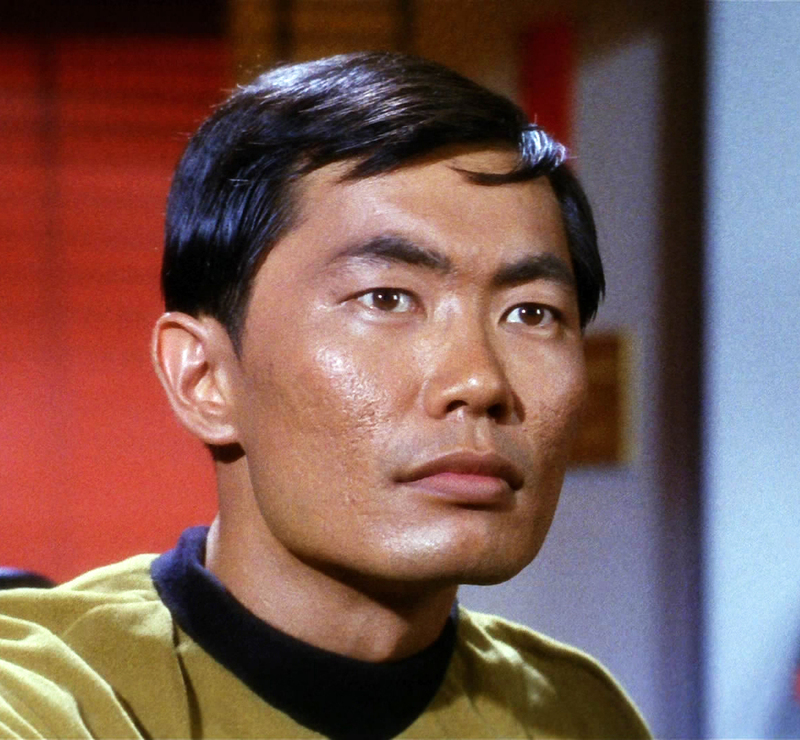 George Takei will always be best known for playing Lt. Sulu on Star Trek. But before he ever stepped onto the bridge of the Enterprise, he took a short jaunt into the fifth dimension.